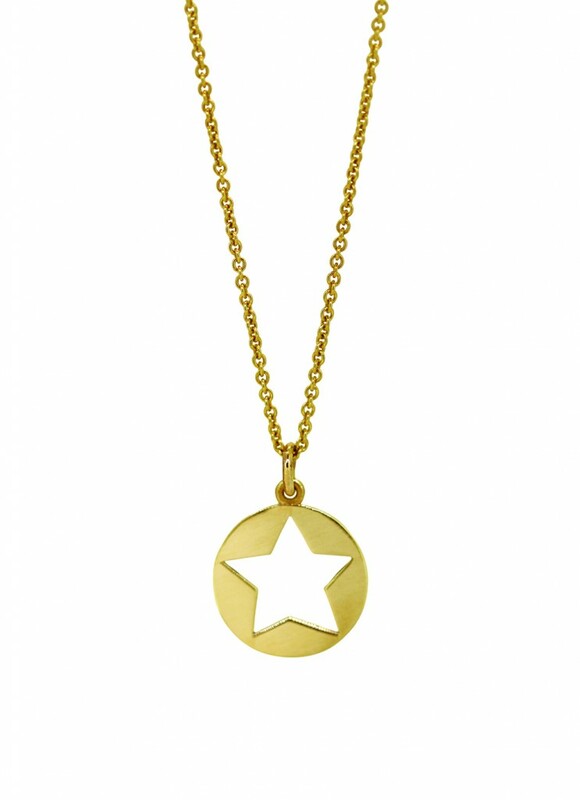 Just in time for Mother’s Day, celebrated jeweller, Melissa Harris and artisanal childrenswear label, Tutu du Monde have joined forces to create a capsule collection, designed as a celebration of mother’s and daughter’s forever love. 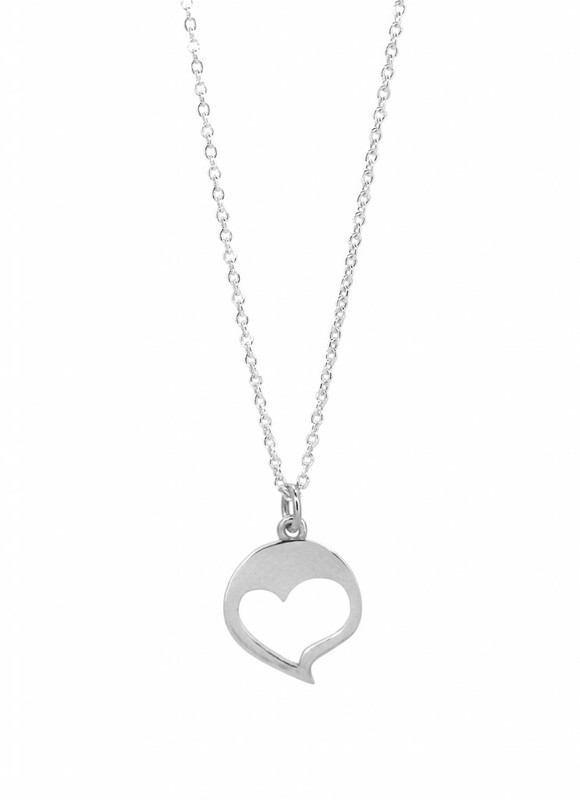 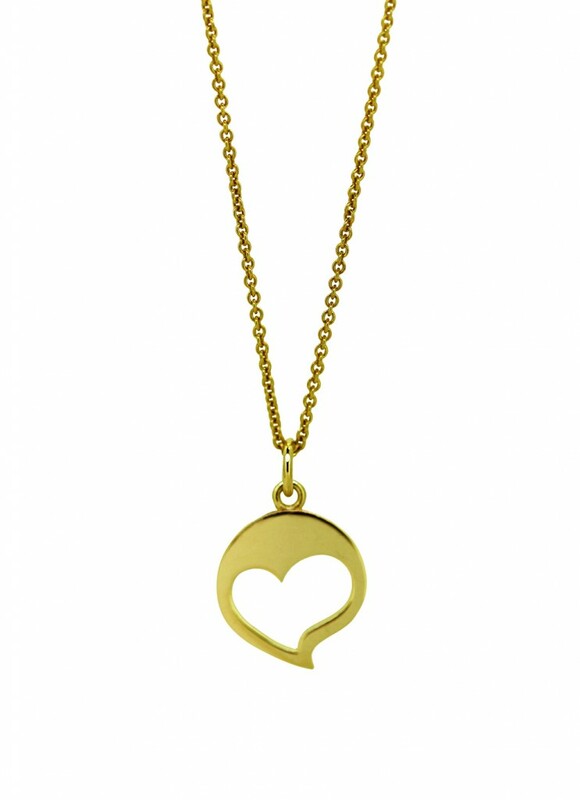 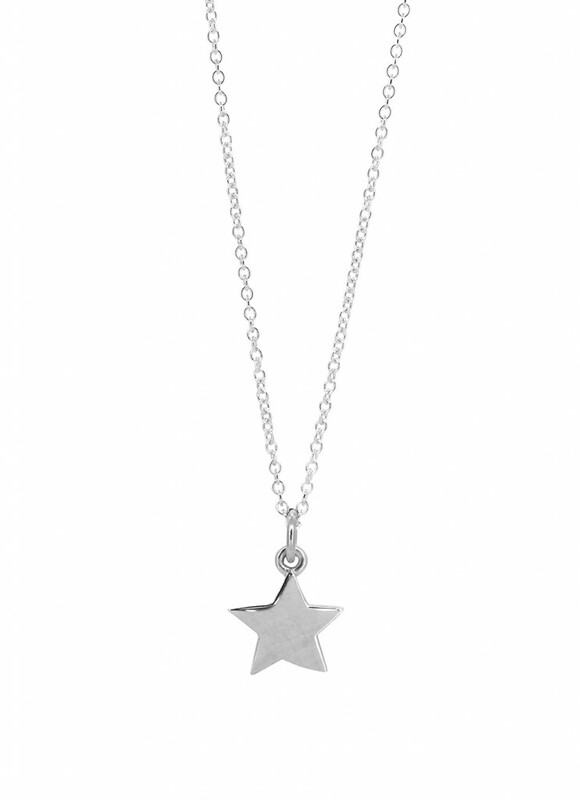 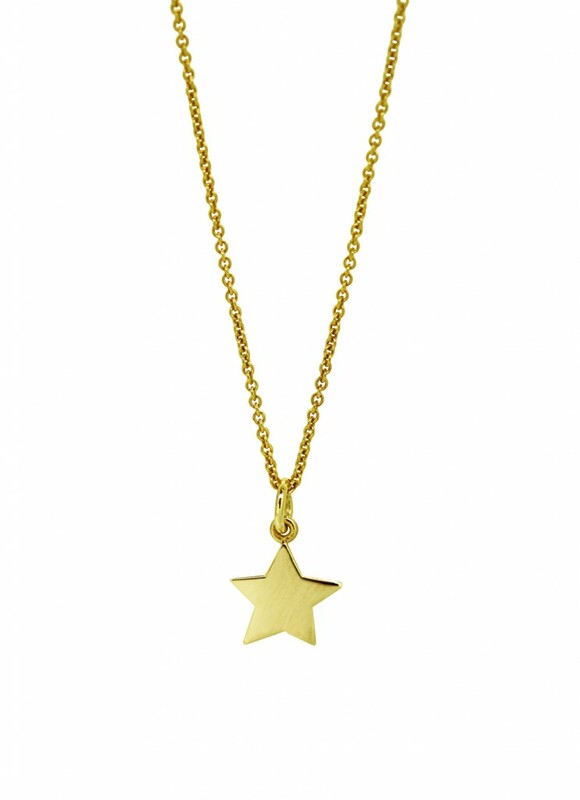 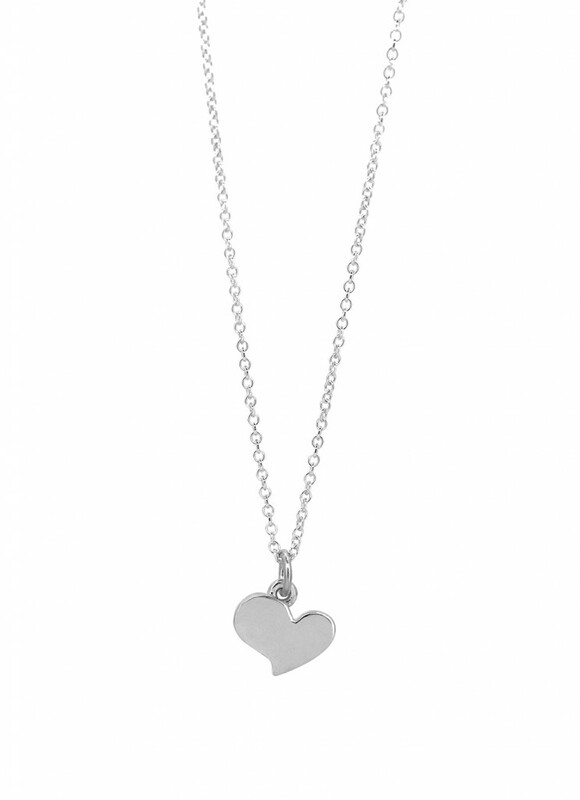 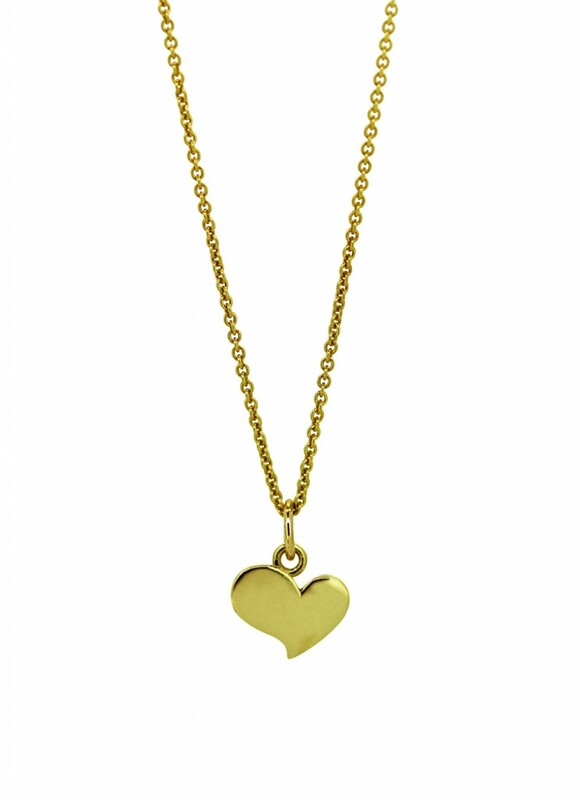 Both labels have collaborated to produce a selection of beautiful gold and silver pieces for Mothers Day, with the concept is that the mother has the big heart or star, and gives her daughter (or son) the smaller version which fits inside. 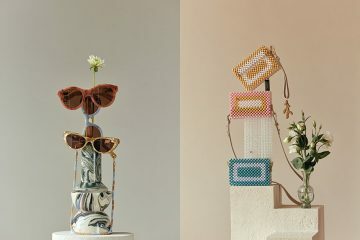 Speaking about the collaboration, Melissa Harris says, “Growing up, I was just like most other little girls – facinated by the clothes, jewellery and shoes that my mother wore. 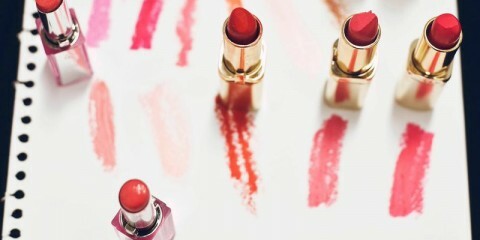 Watching Mum get ready for a night out and playing dress up with Mum’s wardrobe was great fun. 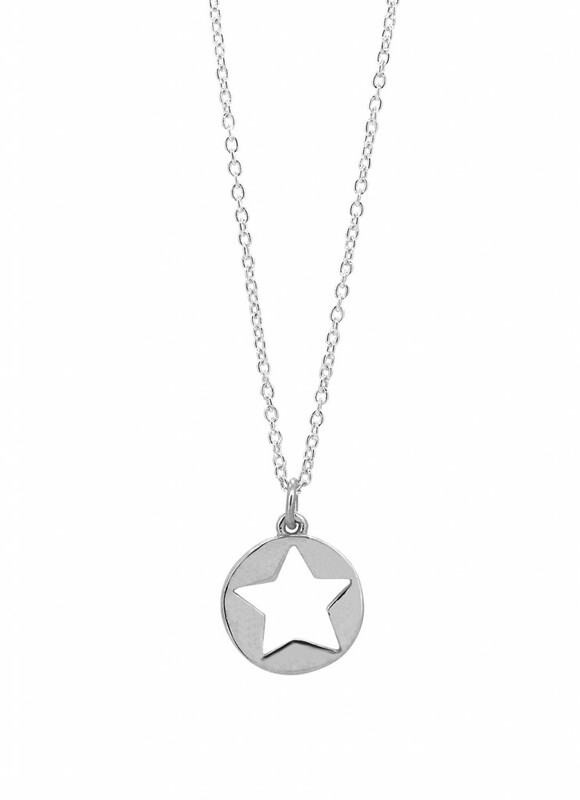 This is where the inspiration to create the mother daughter range was born”. 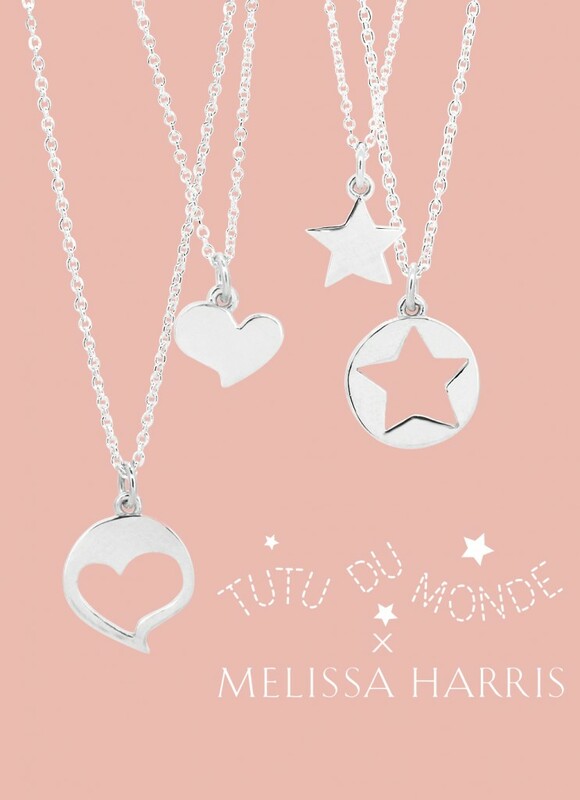 The collection is available at melissaharrisjewellery.com and tutudumonde.com now.